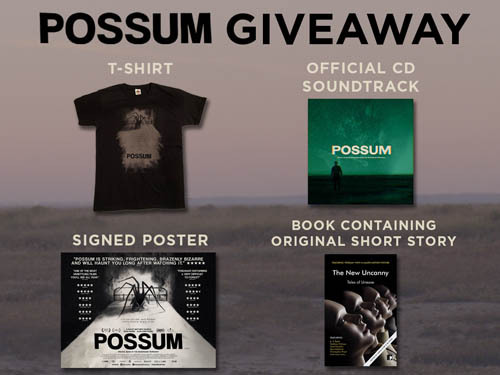 POSSUM is the debut feature film from writer/director Matthew Holness, co-creator and writer/star of the cult TV series Garth Marenghi’s Darkplace. Starring Sean Harris (Mission: Impossible, Southcliffe) and Alun Armstrong (Frontier, Get Carter), POSSUM is a distinctive psychological thriller which pays homage to the British horror films of the 70s. The film’s unique and stylish exploration of a man’s isolation and abandonment is accompanied by a compelling soundtrack from the legendary electronic BBC music studio The Radiophonic Workshop. The film is based on the short story Possum written by Matthew Holness and published in ‘The New Uncanny’ anthology. 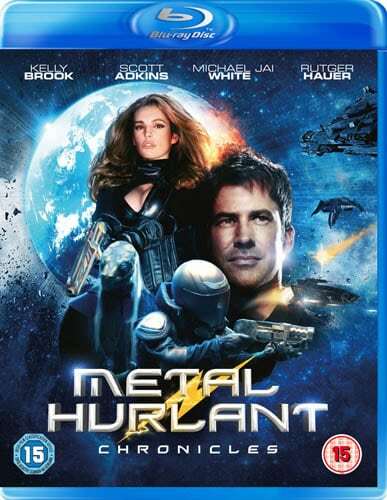 The story follows disgraced children’s puppeteer PHILIP (Sean Harris), returning to his childhood home of Fallmarsh, Norfolk, intent on destroying Possum, a hideous puppet he keeps hidden inside a brown leather bag. When his attempts fail, Philip is forced to confront his sinister stepfather MAURICE (Alun Armstrong) in an effort to escape the dark horrors of his past. The competition will close at 11.59pm GMT on Sunday 18th November 2018 and one correct entry will be chosen at random and contacted by email. Win Arrow Films Suspenseful Thriller THE FIELDS on DVD! 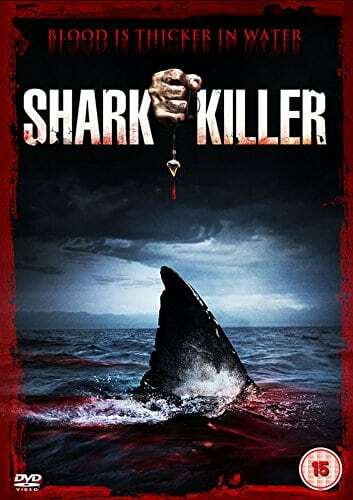 Win SHARK KILLER on DVD In Our Competition!